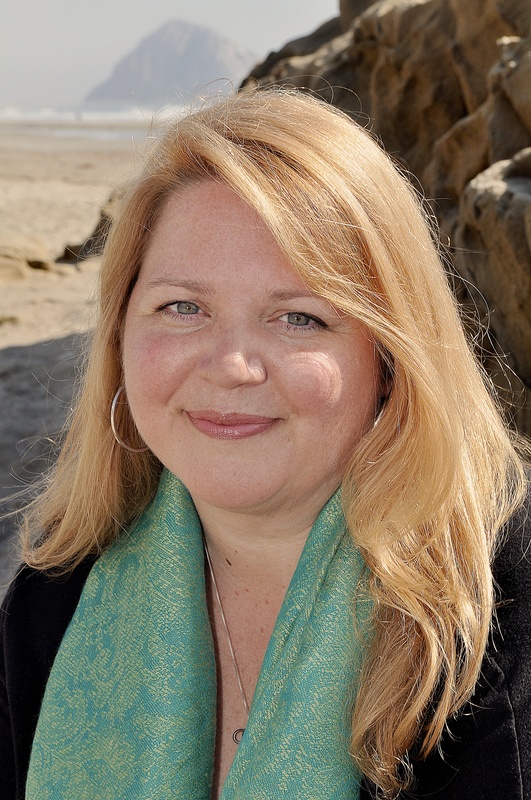 This entry was posted in choice, empowerment, karma, wisdom on 13 August 2018 by Martina. When is it ok to wish ill on someone? Well, the short answer is: never. And the long answer is: never. It’s never ok to wish harm on anyone else. If you do, you’re actually inviting that bad energy back into your life tenfold. Karma doesn’t discriminate in that regard – what you reap, you will (eventually) sow. Always. I actually know of several “spiritual” teachers who have given clients invocations of harm toward another person. Every time I hear of it – I shudder. (Seriously, yikes!) Thankfully, my first brush with understanding this simple truth came from my Reiki grandfather who taught me a very simple lesson: You never impose your will on anyone else. Ever. To do so is to practice black magic, and it will always rebound onto you. Always. If you don’t want someone wishing harm on you, don’t wish it on others. It’s really that simple. We only choose to make it more complicated by employing the three most dysfunctional attributes of the mind: justification, generalization, and rationalization. 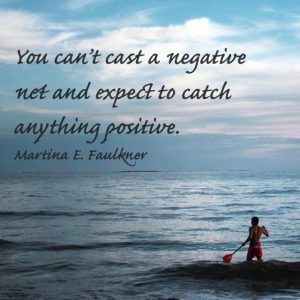 You can’t cast a negative net and expect to catch anything positive. Nothing good comes from sowing or spewing venom or toxicity in the world. Even though it might “feel” good in the moment, it will ultimately cause more problems in the long run. Of course, the long run could be your next lifetime, but that still doesn’t make it right. In this age of instant gratification and guarded consequences, it’s increasingly more important for us to remember the simple truths and the wisdom of the ages. They’ve lasted as long as they have because they’re as pure as it gets. Time can’t tarnish them. As for what to do when you feel wronged by someone? It’s 100% natural to vent, cry, get angry and experience all of the emotions running through your body… stopping just short of desiring harm on the other party. Not only will you be properly managing your karma, you’ll also actually feel better for not having created more toxicity in the situation. That’s a win-win if ever there was one. Or, as another great teacher once taught: turn the other cheek. Which can either translate as 1) allow yourself to be hit again, or 2) (as I prefer) turn and walk away, removing yourself from the drama of the other person, and staying true to who you are. There’s no shame in disengaging. The only real loss is when you choose to engage in something destructive and negative from a place of hurt or fear, because it perpetuates the cycle of harm – a cycle you’re standing squarely in the middle of. Yikes! This entry was posted in Blame, change, choice, empowerment, karma, wisdom on 28 October 2014 by Martina. Karma isn’t a “chicken and egg” question. The Universe always waits for you to make the first move. I’ve heard countless people witness something un-wonderful happen to someone they know (and often dislike) only to follow it up with the phrase, “haha… karma!” But when something equally as un-wonderful happens to them or a loved one, it is rarely described as karma. Rather it’s often lamented as unfair. You don’t give what you get; you get what you give. Karma is about receiving what you’ve already put out. Therefore, to continue to put out un-wonderful things is equivalent to asking for more un-wonderful things for yourself. And that’s the key to karma: Giving comes first. So, the next time you have a decision to make because somebody treated you unkindly or something un-wonderful happened, think about what you want coming back to you later, then give that. Do that. If you want more strife and conflict, that’s a choice. If you want peace and harmony, it’s within your power to put that out there and ultimately receive it in return. You get what you give. Karma.